Gangjee, who started the day from the 10th tee, opened the round with birdies on the 10th, 11th, 12th, 15th, 16th, 17th, 18th, 1st, 4th and 7th holes, while he dropped shots on the sixth and 14th. 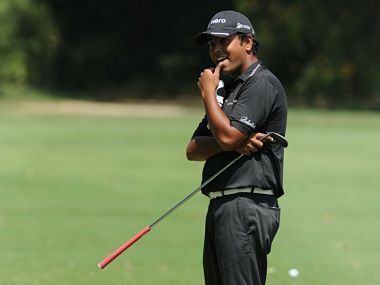 Kolkata-golfer Chowrasia (69, 68), who finished runner-up twice in the Indian Open, was a picture of consistency as he blasted seven birdies -- four of them in the last five holes -- against one bogey to take his three-day total to 13-under 203. 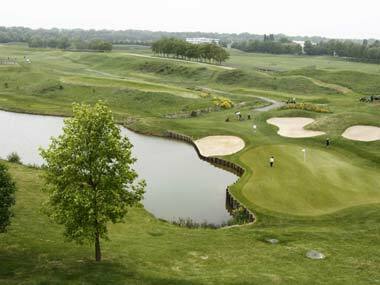 Gangjee (67-71-67-70), the overnight leader by three strokes, was in control all through the final day. The 35-year-old hit his drive to the right on the second but managed to salvage a birdie after a good third shot and a 10-feet conversion on the green. 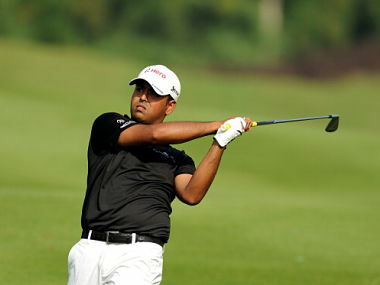 Lahiri dropped no less than three bogeys and a double bogey in his five-over 41 for the front nine. Birdies on 15th and 18th just about ensured a top-10 finish. At the top, Japan's Daisuke Kataoka is on a revenge hunt after he signed for a second round three-under-par 68 to continue his stranglehold in the event. 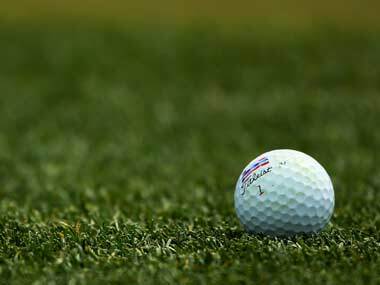 Lahiri, whose all three wins have come at the Delhi Golf Club, leads a strong Indian contingent of nine golfers, many of whom are past winners on Asian Tour.